want to track fuel usage by vehicle? need on-site fueling at your mining sites? 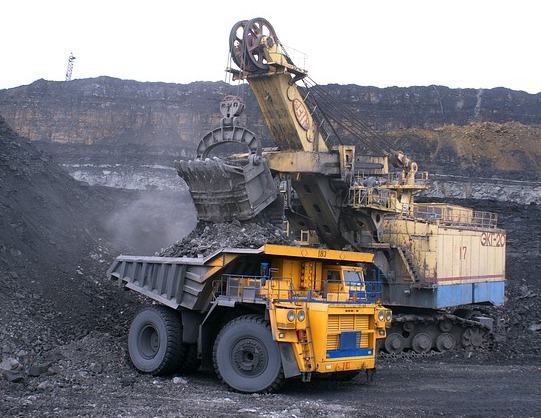 Mining job sites and companies in related industries need fuel to keep the jobs going. Keep your focus on finding and extracting mined materials and let us help fuel your business. FuelForce has fuel management solutions that will simplify the fueling process and take the guesswork out of your fuel budget. As your trucks and vehicles are working the mine site, FuelForce fleet fuel management systems can make sure your vehicles are fueled and ready to go. FuelForce HAS THE FUEL AT YOUR MINING SITE COVERED! The rugged FuelForce line of fuel authorization products have been securing mining industry fuel sites since 1981. Ask about our refueling solutions. Let us show you how you can control the fuel cost for your mining jobs with one of our reliable and cost effective FuelForce fleet fuel management systems.